Rajini Kanth’s second straight Telugu Film! 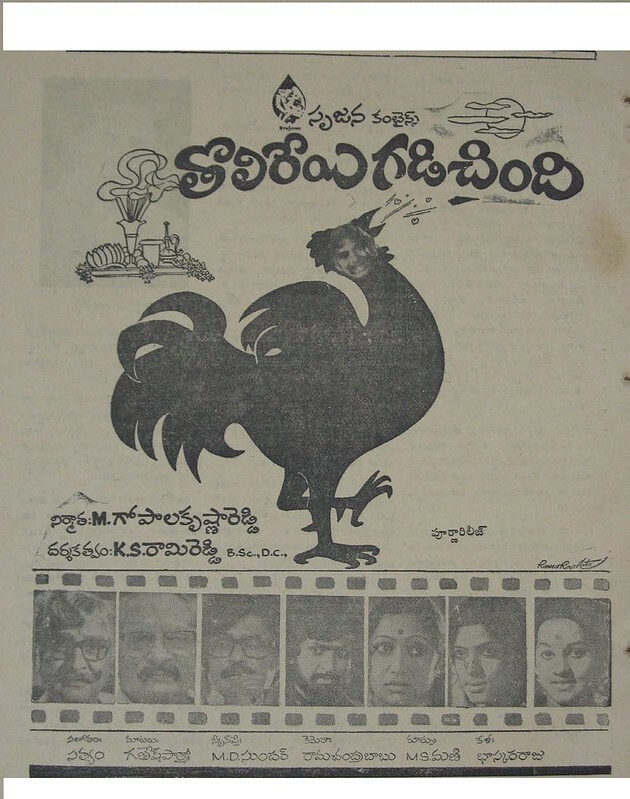 “Tholireeyigadichindhi” is Superstar Rajini Kanth’s second straight Telugu film. It also released in the year as that of his first Telugu film “Chilakamma Cheppindhi”. I’m not sure if this move was ever released.